The Pro First 640 Mailbox is made from high qualty stainless steel. With it's unique style and clean design, it is a modern favorite. It's small drip nose on the flap protects your mail from rain and dirt. So you can easily mount your mailbox you will find the right fixings included in your delivery. 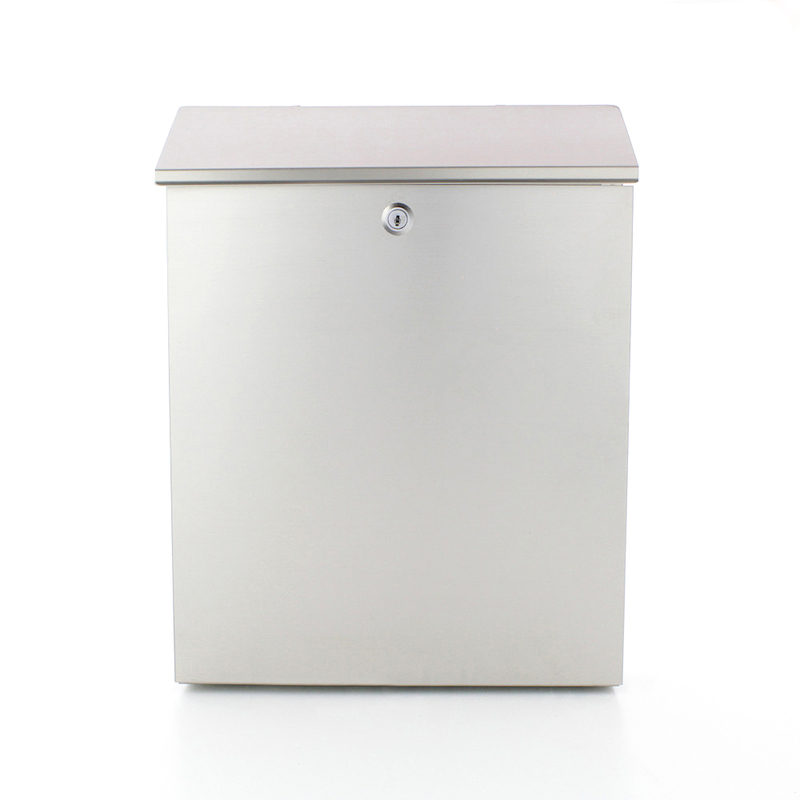 The Pro First 640 letterbox is made from brushed stainless steel, with its unique style, it is a real design piece. So you can easily mount your mailbox you will find the right fixings included in your delivery.